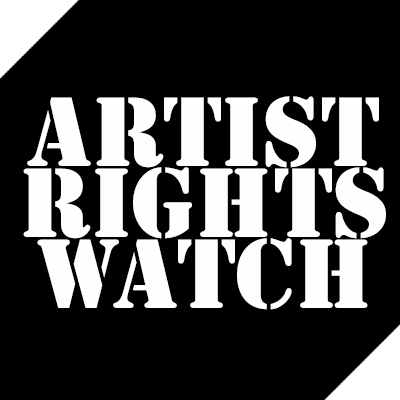 We at Musicians Action are very concerned about the recent removal of Maria Pallante from the position of Register of Copyrights. Not only is such “reassignment” unprecedented in U.S. history but the timing is particularly alarming. It happened right after Maria Pallante opposed Google’s corporate agenda that would sweep intellectual property and creators’ rights under the rug. 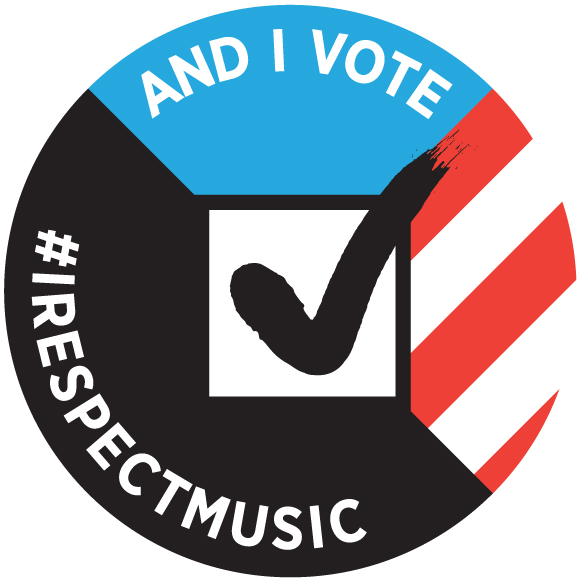 In the recent months, she questioned the legitimacy of the notorious “100 percent licensing,” the Google-inspired rule that defied both common sense and human decency, and sent waves of disbelief and outrage through the entire community of working music creators. She also opposed the “Unlock the Box” proposal from the FCC that was crafted to benefit Google.